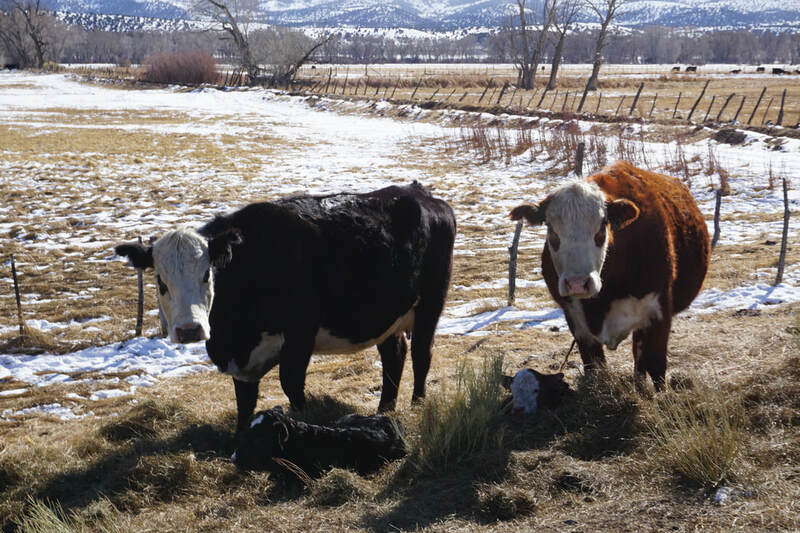 For generations (four, to be exact), the Colvilles have tended both land and animals to produce the highest quality beef in the most sustainable, ethical manner possible. Each animal is raised with care, and the end result is superior tenderness and marbling. At this time we only do limited direct sales once a year in the fall. To be put on the list for this year, please fill out the form below. After enjoying the ribeyes from your ranch the expectation of beef has been forever ruined for us in a beautiful way. 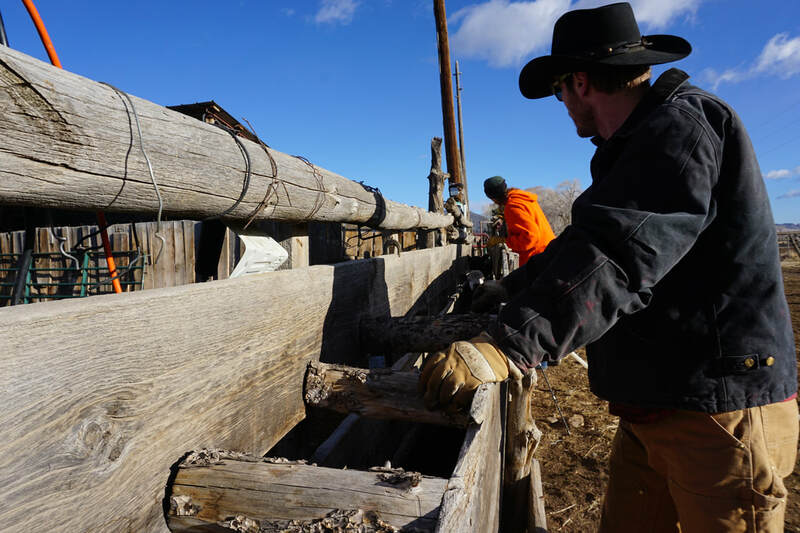 The cuts were beyond expectation, and although you can read about how much the flavor differs from feed lot cattle, grass-fed beef is a superior product. Thank you! Whether you're looking for grass, alfalfa or a mix of the two, we have beautiful, organic hay available to suit your needs. 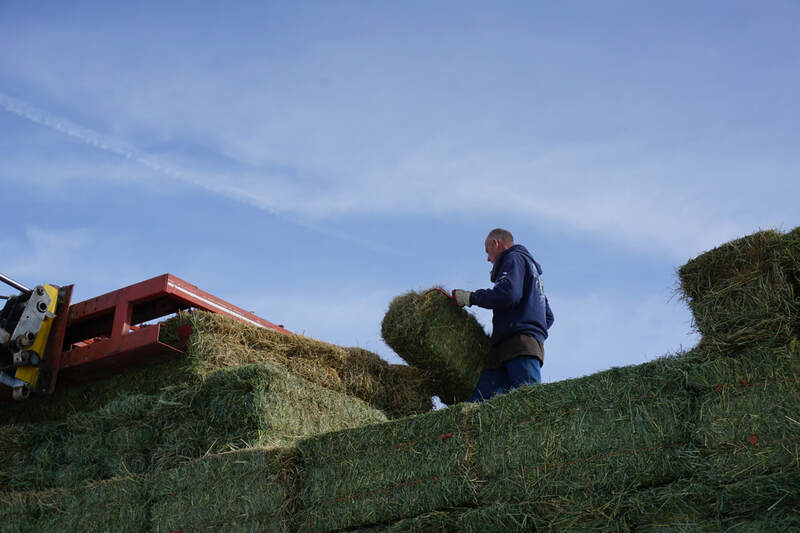 Both mid-size and small square bales are available for pick-up only in Del Norte, CO. Hay is a seasonal crop, so we recommend securing your order early as we do sell out most years. For more information, please fill out the contact form below. Yes, I'm interested in learning more about Corset Ranch Beef and/or hay products!